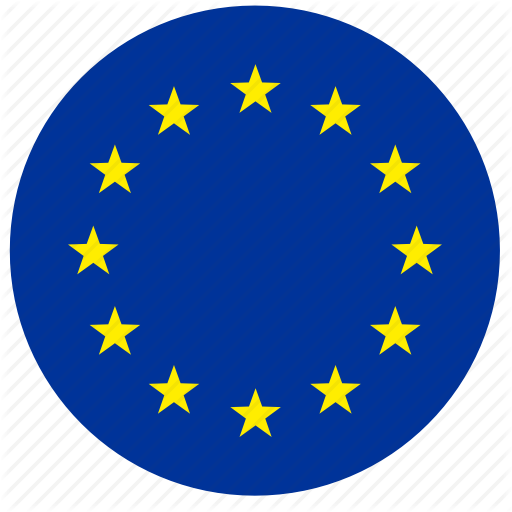 There are unfortunately a number of companies offering MBTs on unauthorized websites. We therefore strongly recommend you purchase MBTs only through approved MBT® stores and dealers who are trained to ensure you can enjoy the unique experience when wearing our MBT® footwear. Please visit our MBT® corporate sitefor a list of authorised MBT® websites. 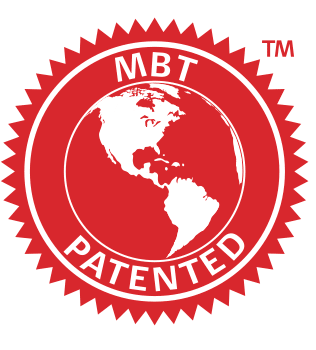 It is our desire to provide our consumer with confidence that they are purchasing an authentic MBT® Product. Certilogo helps ensures our consumer can reliably buy a real MBT® and enjoy the experience of our footwear knowing it’s an original. Simply find the Certilogo label and code in every MBT® left shoes, and visit the link provided here to go directly to the authentication portal to confirm your MBT® shoes are authentic. As part of MBT's quality philosophy the new service places the consumer at the centre of brand protection, and initiates a new channel of communication offering a platform which will develop direct dialogue with MBT® and its loyal consumers.